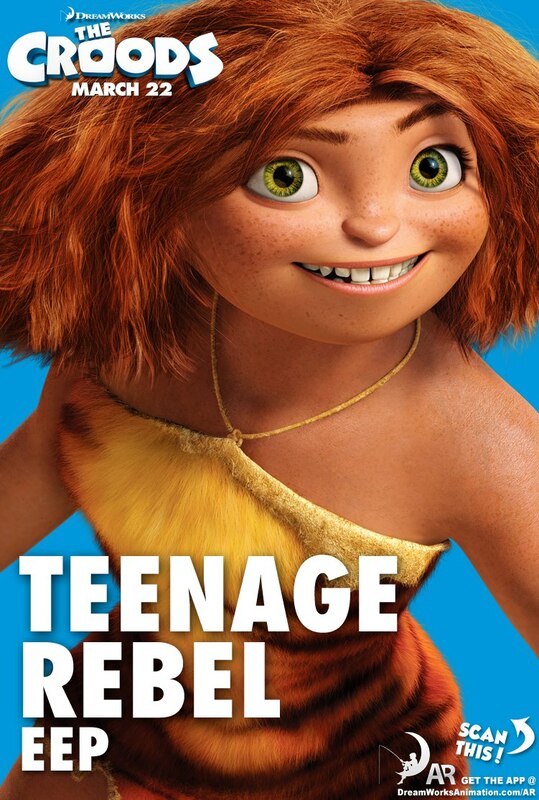 So those cheeky cavemen and women who will be hitting our screens at cinemas nationwide tomorrow may not know what life is like outside of their cave BUT they certainly seem to know what’s going on with our budget! 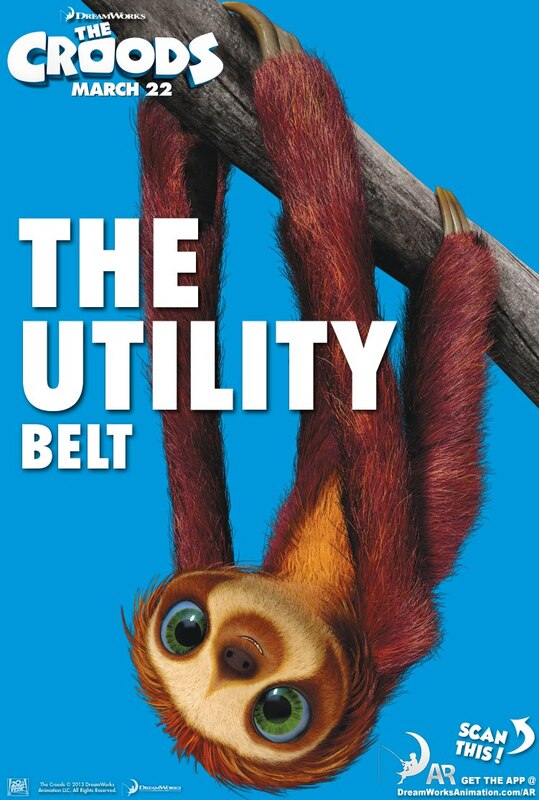 Dreamworks have managed to draft up a fun additional poster to go with yesterday’s budget announcement – a bit of clever marketing if you ask me! 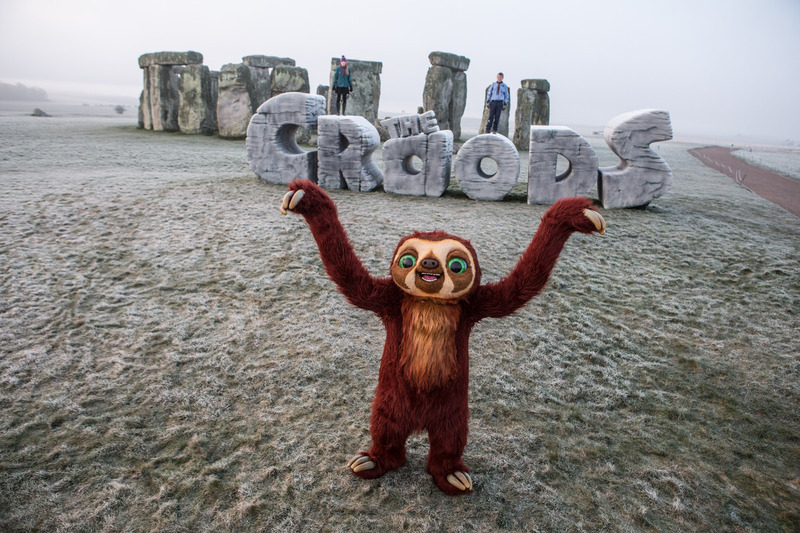 But they didn’t stop there, it looks like the Croods campaign is hitting all parts of the UK, as these fun viral videos show us The Croods taking over Stonehenge as well (with a bunch of boy scouts, as you do!). The Spring Solstice or ‘Vernal Equinox’ recognises the first day of spring and each year sees druids and pagans gather at Stonehenge early in the morning to watch the sun rise above the prehistoric stones. The area’s local Scouts were on hand to help roll the colossal CROODS construction into place, marking the first time a modern structure has EVER been allowed on this historic site! 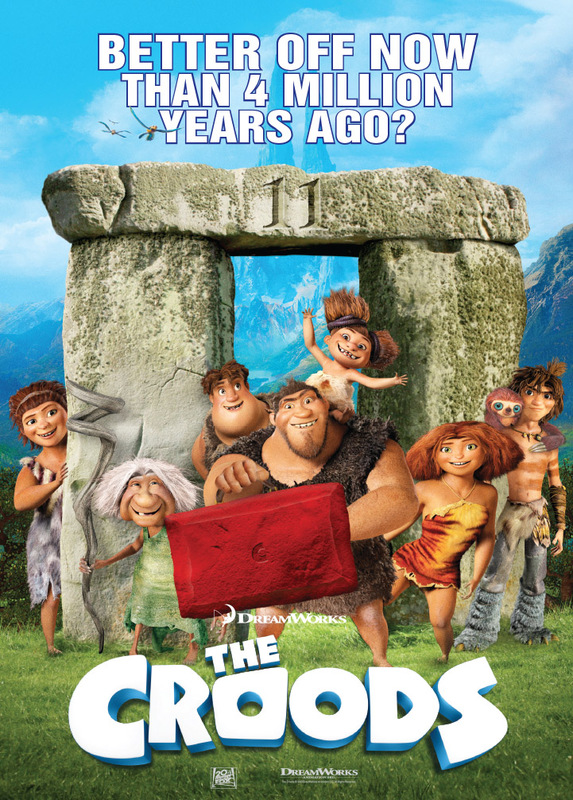 Take a look and see how it all happened and remember the film will be ready for you to watch in cinemas tomorrow, so if you like animations, like Dreamworks and like cavemen, then this looks like your perfect weekend treat! 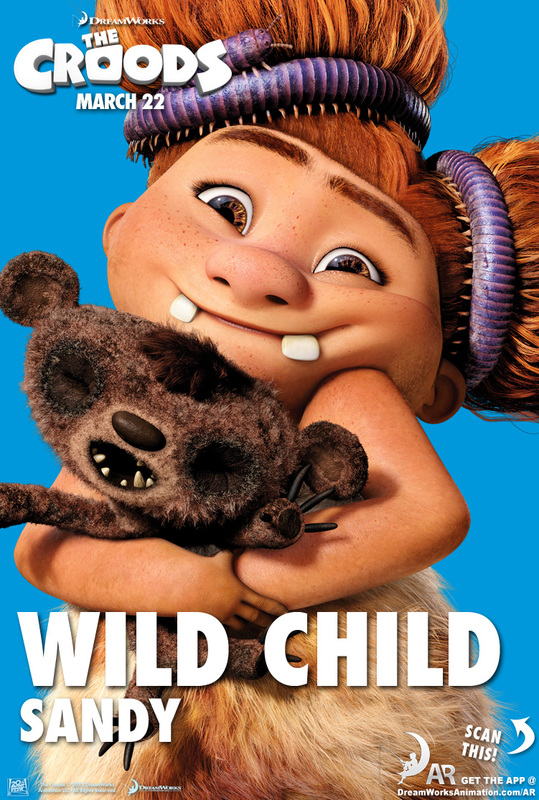 The Croods 3D and @vuecinemas sweet treat deal! 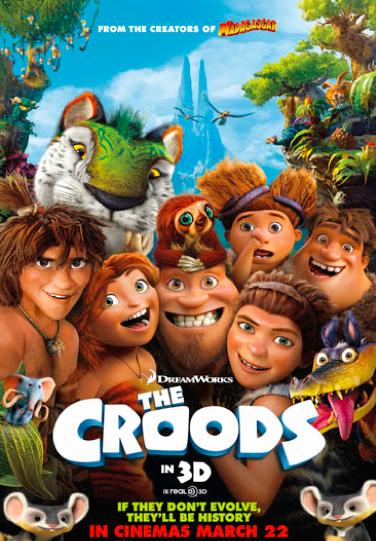 Another reason to get excited to watch The Croods 3D. 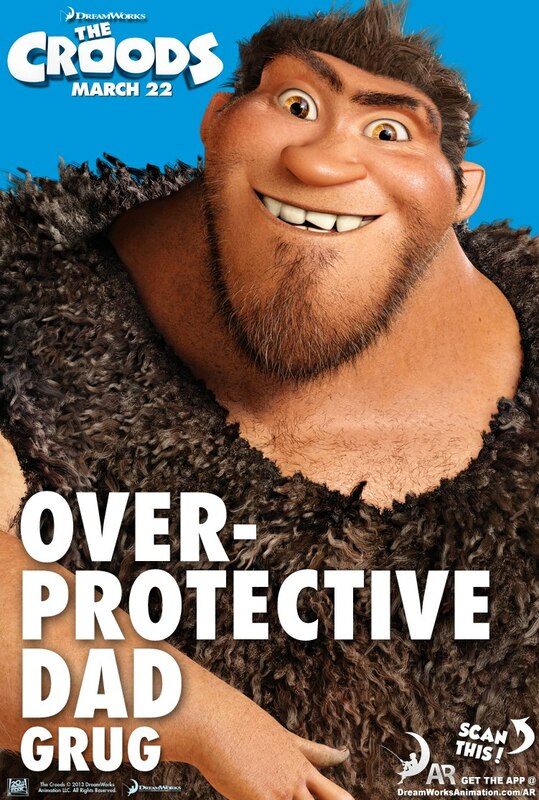 Here’s a fab new TV Spot for the exciting new animation from Dreamworks. And if that doesn’t get you leaping out of your chair to book your tickets for next week, then maybe the special deal from Vue Cinemas will. 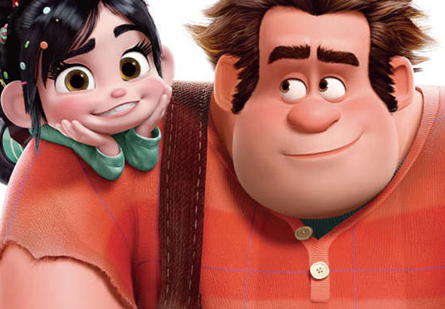 If you haven’t run out to watch Wreck It Ralph since it hit cinemas on Friday, then I reckon that’s the first thing you should do after you read this review, as I have nothing but good things to say about this film. 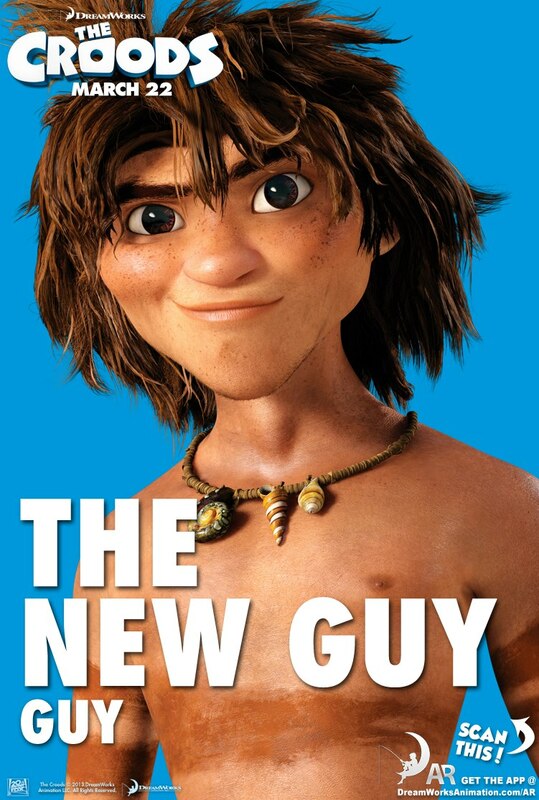 Disney is back with a genius animation which appeals to audiences of all ages, from the hot shot ten year old gamer through to the forty year old who understands 8 bit terminology like the back of their hand. The scene is set, inside the inner workings of an arcade – where Fix It Felix (Jack McBrayer) takes pride of place amongst keen young arcade enthusiasts. For the last thirty years, this game has been entertaining kids with squeaky clean Felix repairing his beloved tower block from Wreck It Ralph (John C Reilly), the bad guy who demolishes the block level by level with no recognition or gratitude. After years of doing this, Ralph wants a change, he wants to be a good guy, so he goes out to find the one thing that can prove that bad guys aren’t all bad, the heroes medal. For me the most fun element of this film is its nostalgia. Most people know Sonic the Hedgehog, Pac Man and Streetfighter II. All iconic games and all show up in this film in some form. 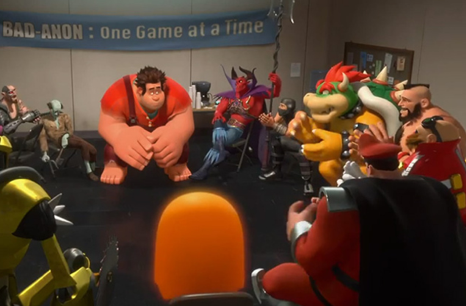 Apparently there are around 188 individual characters in Wreck It Ralph, which is far higher than the standard animation we see in cinemas, but with this, you have the fun job of noticing an old computer game character or two who you recognize from yesteryear as you watch the main action unfold it just adds something a little special to this already cleverly constructed film. Throughout Wreck-It Ralph you are taken on a spectacular journey from ‘bad guys support groups’ featuring funny turns from M Bison, Zangief and an anonymous zombie, through to Game Central Station where characters travel from one game to another when the lights go out in the arcade and its time to relax – the detail of which is a geeky gamers delight and completely stunning. Finally you end up in Sugar Rush – a Mario cart esq racing game made entirely of sweets where Ralph befriends Vanellope von Schweetz (Sarah Silverman) a kiddie racer banned from the sport for being a ‘glitch.’ A sibling like friendship plays out as the heroes medal plays second fiddle to helping Vanellope prove she’s got what it takes to be one of the top racers on the track. The precision in which each character is portrayed and voiced is what makes this film stand out from the others. You are in for a visual treat as every corner of the screen has detail that allows the audience to immerse themselves in the colour and texture on show. The characters, have a warmth about them and a level of humour which is just right to make you laugh out loud in some places and feel their emotion and sadness in others. These characters talk (with a brilliant bit of irony) like how you would expect these characters to talk, and to move how you would hope they would, to achieve a fun filled ride into not only your local cinema but awards glory too. And finally, if you want to continue the film yourself, the brilliant Wreck-It Ralph app is available on the iPhone and its the perfect time waster! Move over John McClane – here’s John McClay! 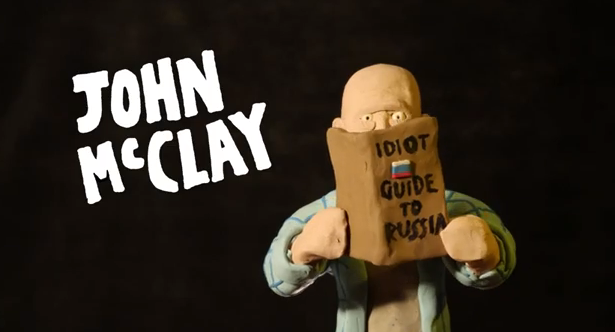 A hero can come in many different shapes and forms, but none more diverse and well dough light than…John McClay, in A Good Clay to Die Hard! Yep you heard it right, Bruce Willis’s iconic character takes a new meaning in this very clever animated short. 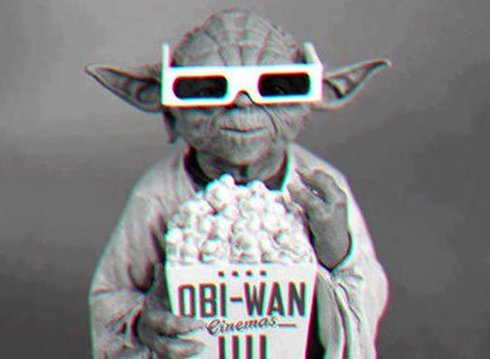 It reminds me a little of Celebrity Death Match, and made me laugh, A LOT… so its definitely worth a watch. But if nothing but the real thing will do, then A Good Day to Die Hard is out on Valentines Day – how romantic! Altogether now…Yippie Kay Yay Mother Russia!